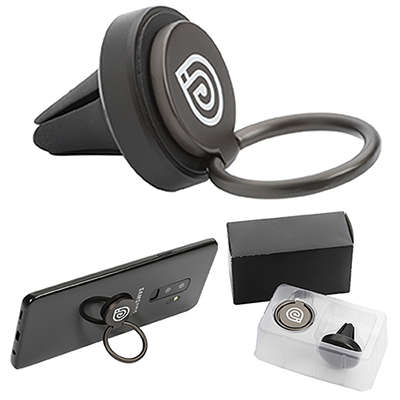 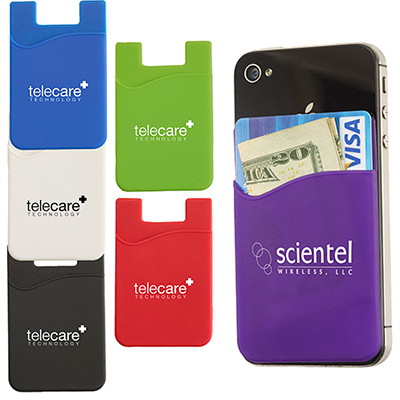 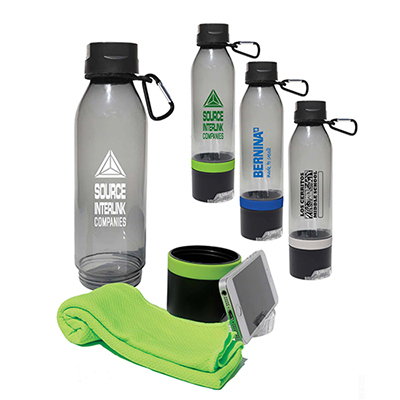 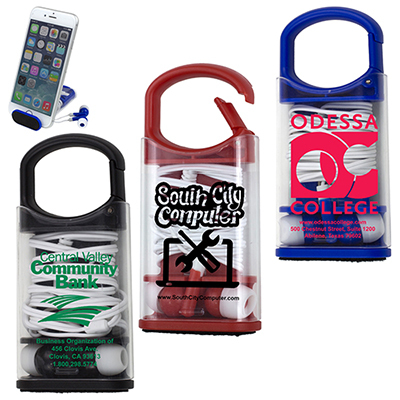 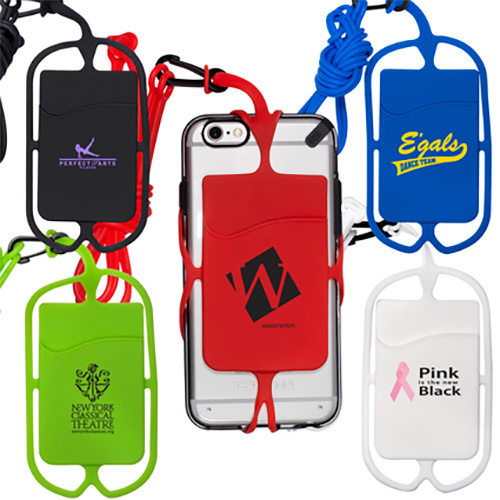 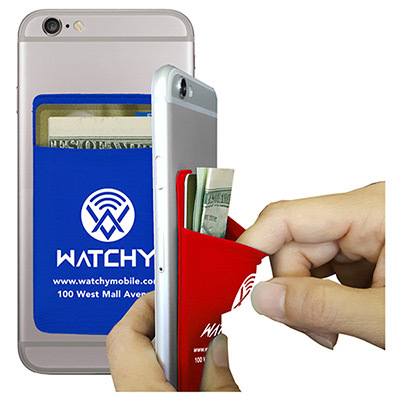 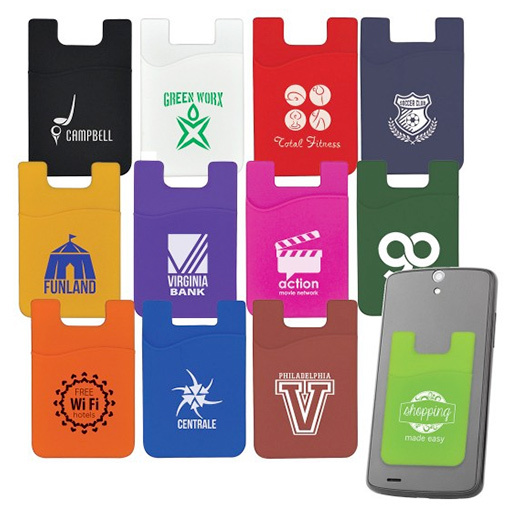 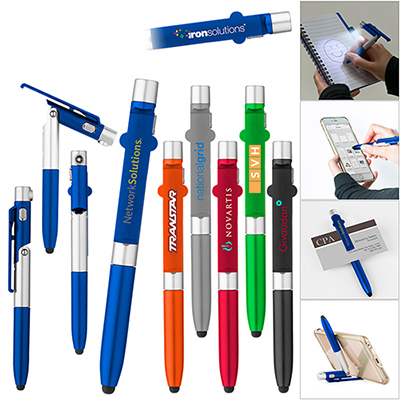 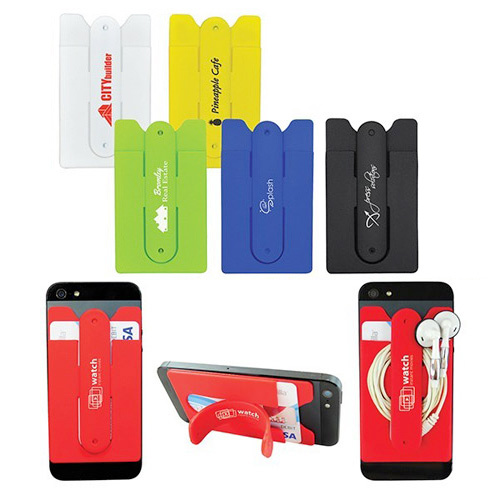 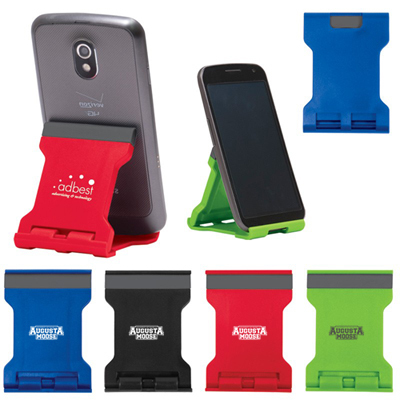 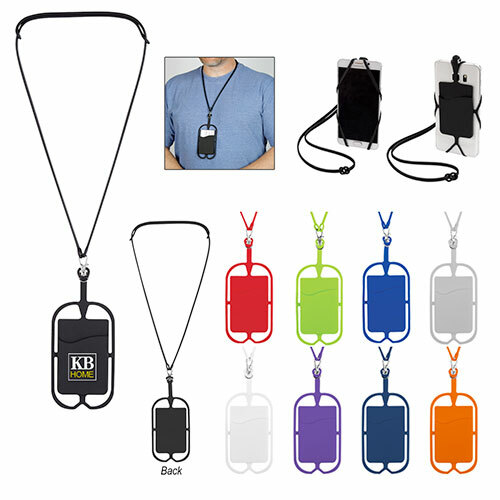 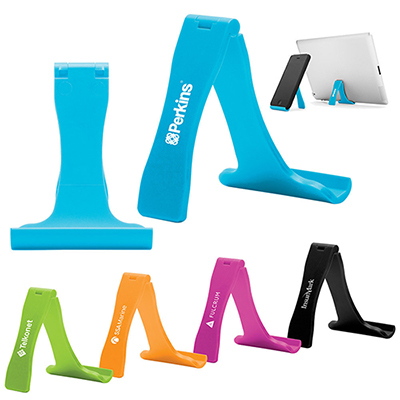 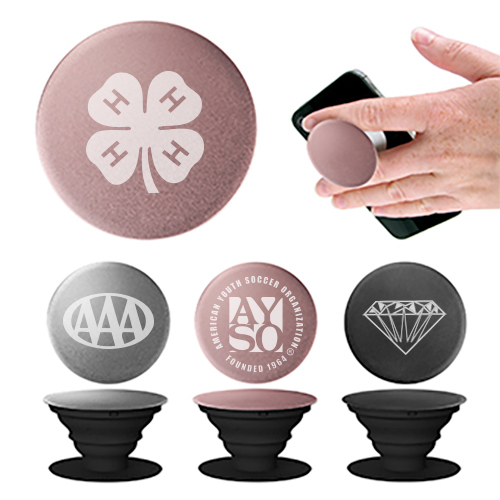 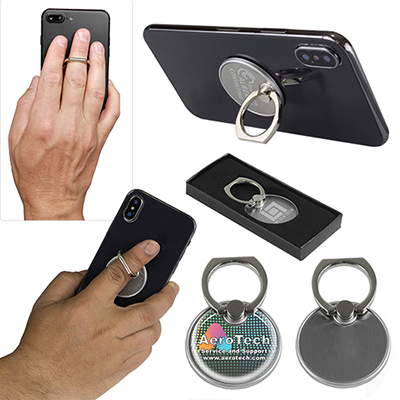 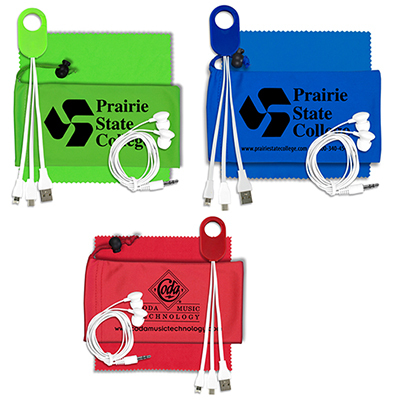 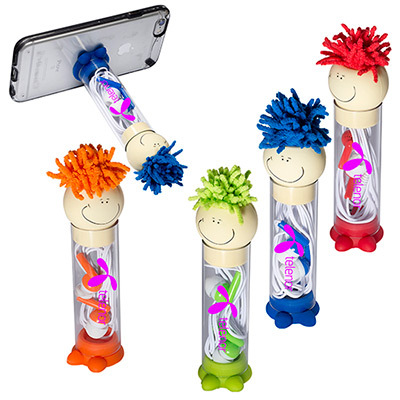 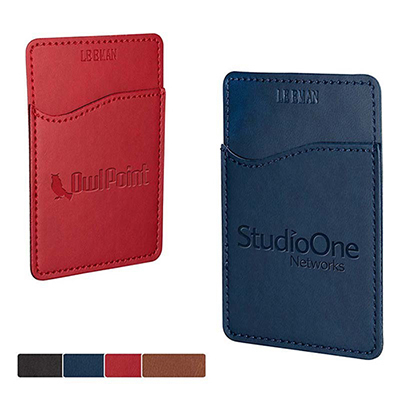 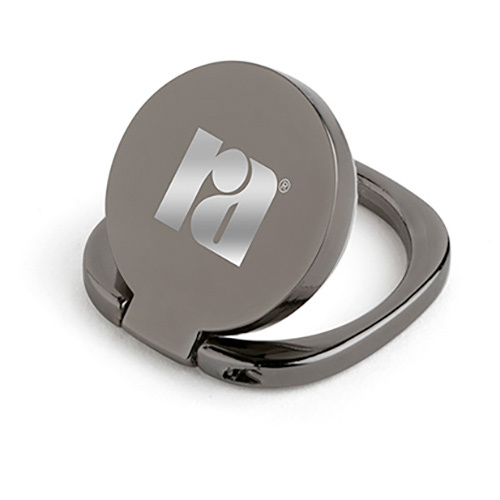 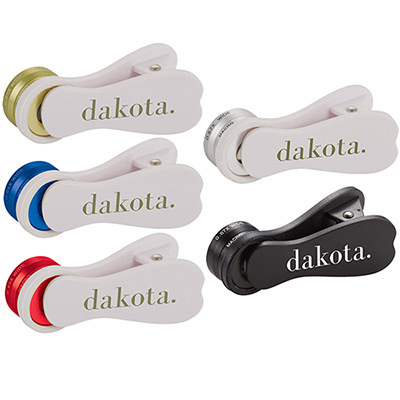 Our Promotional Cell Phone Accessories will highlight your brand in Style! 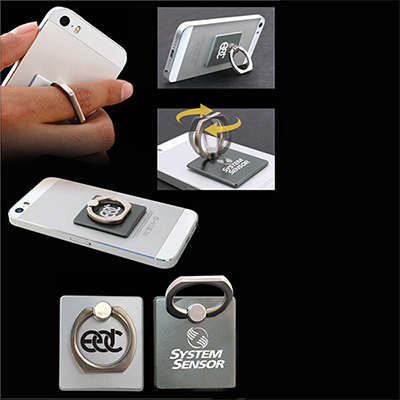 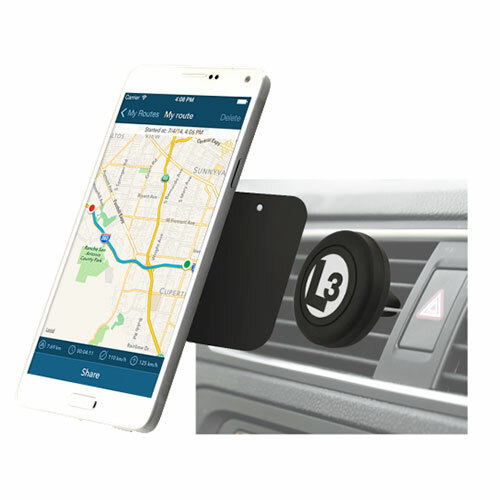 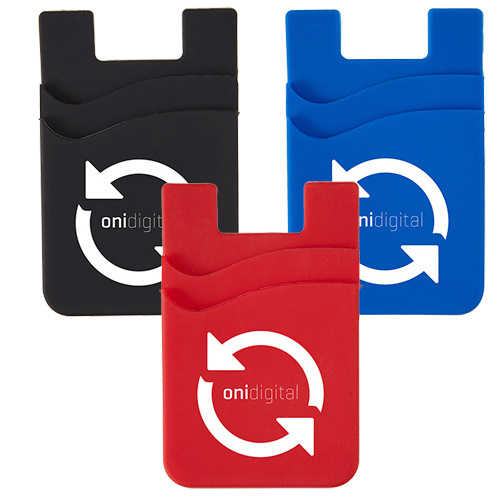 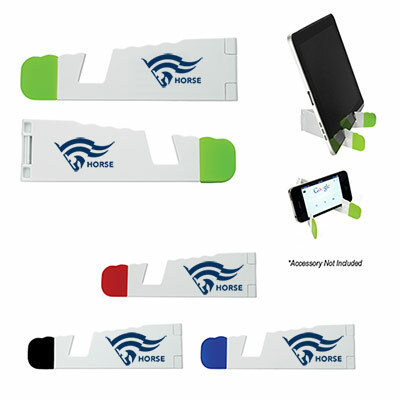 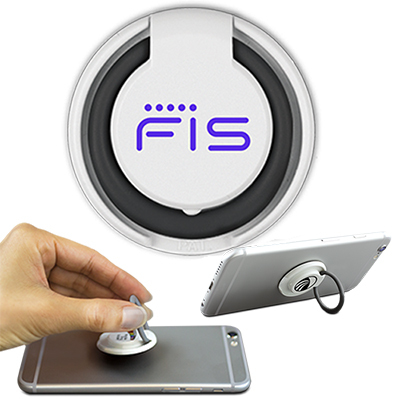 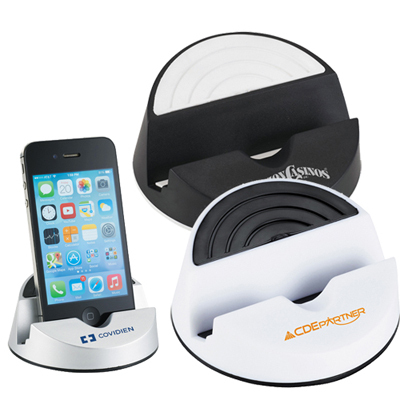 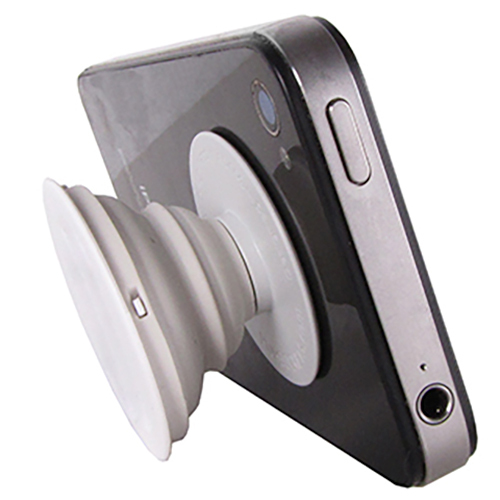 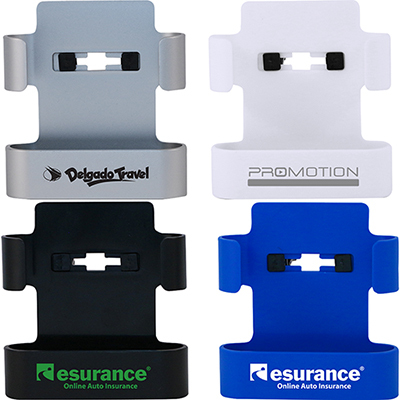 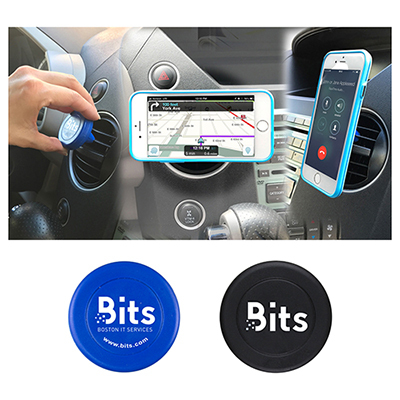 Our promotional cell phone accessories are increasingly being used by businesses looking for lasting marketing impact. 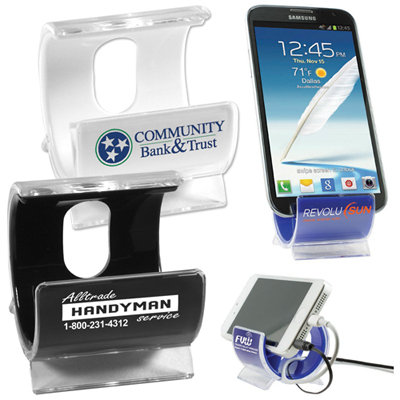 They not just make useful gifts for customers and employees but also bring visibility for your brand. 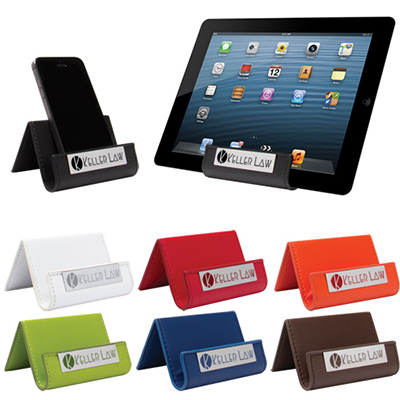 Your recipients just need to keep their devices on these stands to enjoy their favorite music or videos. 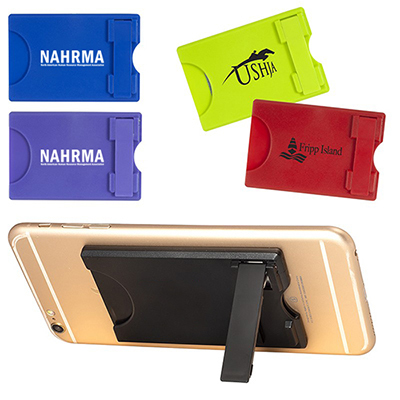 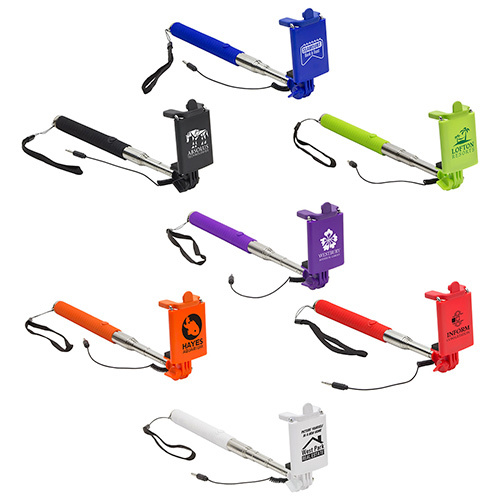 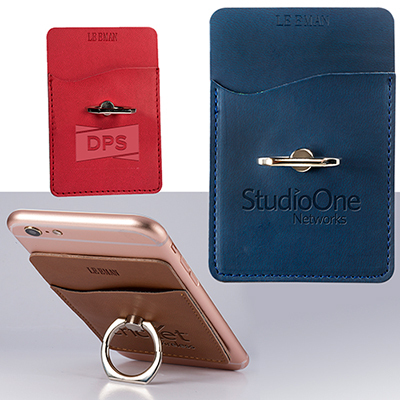 Perfect while travelling, you can get cell phone stands & media holders imprinted with your company's details for marketing that lasts years. 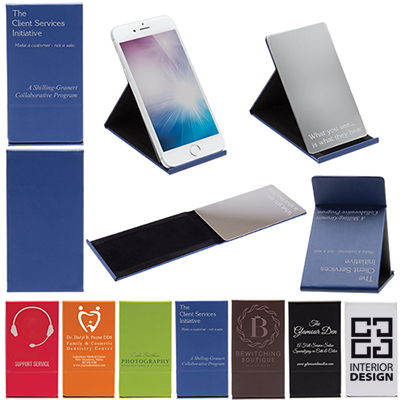 We have a variety of products that can suit all kinds of marketing budgets. 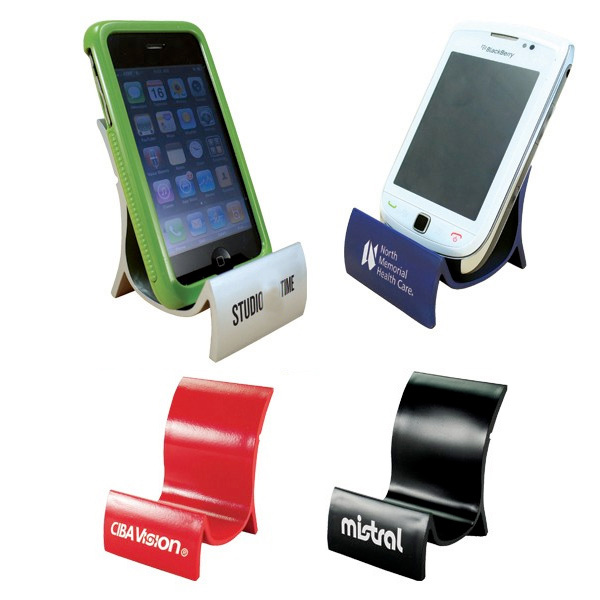 For a large target audience, we even have media stands that cost less than $1! 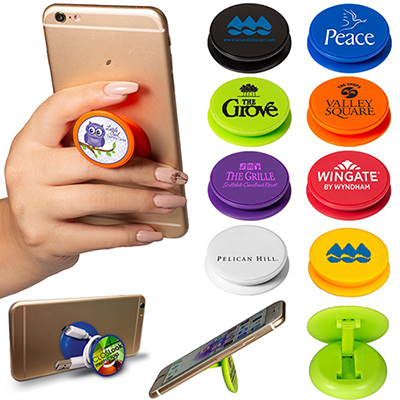 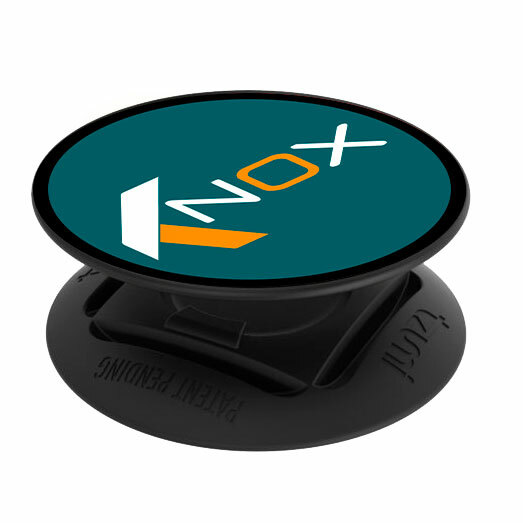 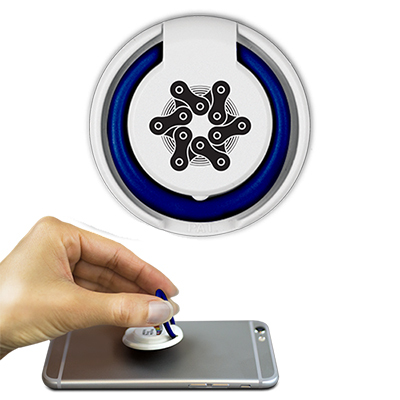 You could also hand out phone stands as freebies along with your products or services.